There’s a lot that viewers will find unsurprising in Won’t You Be My Neighbor?, Morgan Neville’s new documentary about longtime children’s show host Fred Rogers. Most Americans who came of age at the end of the twentieth century are familiar with Mister Rogers’ Neighborhood, given that the show was on for over thirty years, and the documentary is loaded with iconic images and scenes from the set that are perfect nostalgia fodder. It’s all there: the trolley and memorable music, King Friday the 13th and Daniel the Striped Tiger, Lady Aberlin and Mr. McFeely, Mr. Rogers’ signature cardigans and his regular, recurring visitors. It’s a feel good, emotionally evocative movie if ever there was one, and that good feeling matches the mood of Rogers’ show itself, which intentionally offered children familiar feelings of warmth and reassurance. Over the course of its time on the air, the show remained remarkably consistent; its host, thoughtful and kind, and Neville’s film nicely captures these dynamics so permanently etched into our memories and vividly returns them to us unchanged. What has changed, however, is the framing of these familiar features, and therein lies the surprise of the film. Behind the simple sets and low production values of Mister Rogers’ Neighborhood, underneath the quaint songs and the unhurried storylines lay a profound conviction—children are inherently valuable and deserve the love and respect of those charged with their care. It’s a commonplace belief, one that most would readily assent to. And yet, given the contentiousness of our day, we might wonder how genuine such a belief is, how fully committed we are to it. Presented as an homage to Fred Rogers, Won’t You Be My Neighbor? poses a stiff challenge to viewers: is the world we are making hospitable to the most vulnerable among us? If not, what are we doing to make it so? It’s a challenge that Mr. Rogers took to heart and fully lived out. If you want to know what moral apologetics for children looks like, watch a rerun of his show. To him love demanded more than lip service; it informed his approach to all he did. Mr. Rogers was for just this reason deeply countercultural, even radical. Disrupting the system, turning programming for children on its head, was precisely his intention, as he aimed to use the television medium to work against its most destructive tendencies. An ordained Presbyterian minister, Fred Rogers believed children deserved more from TV than the silliness and violence on offer, the pies in the face, the slapstick comedy reliant on gags and props, vacuous frivolity at best, abject dehumanization at worst. In the 1950s, as television was emerging as a cultural force, Rogers saw the potential for it to be used to connect us, to build real community out of the entire country. And he took on that challenge with all the resources at his disposal—his faith, his musical training, his artistic creativity, his education in early childhood development, his listening skills, his talented and dedicated staff, and his obvious love for children—inviting his young viewers into the safety and security of being his neighbor, to become part of a family who would love, guide, and protect them. But this neighborhood was no Pollyannaish utopia; in fact, conflict was essential to the stories Fred told—conflict that would be honestly presented and dealt with, not papered over, trivialized, or ignored. Despite its Leave It to Beaver feel, the show began in the late 1960s—1968 in fact, perhaps the most heartrending and harrowing year of that most tumultuous of decades. 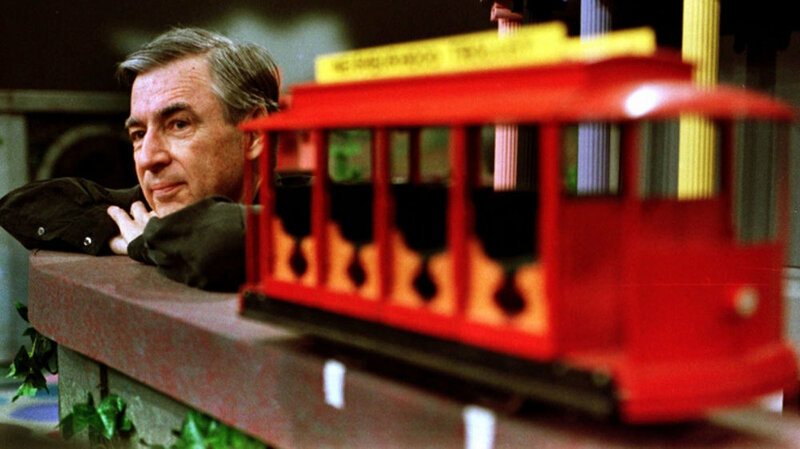 It was a time of unprecedented political and social turmoil, violence, and dissension in the United States, and Mr. Rogers understood it as his job to help children process all of the tragedy and upheaval they were certainly aware of—war, assassinations, racial discrimination—but were often left to their own devices to figure out. Drawing from a concept in music, Rogers explained that he aimed to help children through the difficult modulations of life, some of which are much harder than others to achieve on their own. His approach was a far cry from seeing these children as consumers merely to be sold a product. As one friend explained, each episode was a sermon, a spiritual message that communicated directly to their hearts. Fred himself said that he saw the space between the TV and the viewer as holy ground, a sentiment verified by the seriousness with which he took his ministry. He crafted every script with care, concerned that the actors follow the lines closely in order to teach the children and help them better understand the world around them. He wrote the songs, voiced the puppets, and produced the shows. And he did so day in and day out, knowing full well that many would miss his point, that he would be mocked with parody, and that he would have to continuously counter the folly of mainstream entertainment. While detractors may balk, and cynics sneer, Rogers’ generous acceptance of people is nothing like entitlement; it doesn’t enable narcissism. Rather, it’s centered on a notion of interdependence—we are responsible for others. We can encourage them toward good or evil. In a PSA recorded after the 9/11 terrorist attacks, Rogers calls us to be Tikkun Olam, a concept from Judaism that means “repairers of creation.” “Love is at the root of everything—all learning, all parenting, all relationships. Love or the lack of it.” Far from an empty cliché or feckless sentiment, it’s the simple truth that it’s love that changes the world—sharing that love, teaching others to love, promoting love. 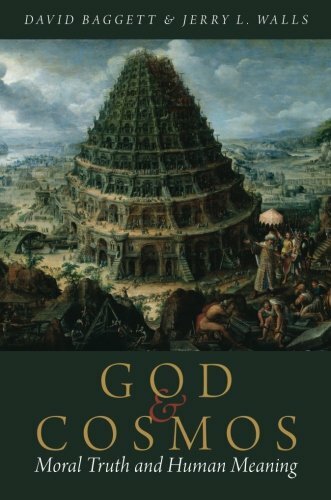 Fred embodied what love of God and neighbor—the divine commands in some sense constitutive of all the law and prophets—looks like. Rogers did it in his inimitable and singular way, defying odds, bursting categories, shattering expectations, and debunking stereotypes along the way, but as the film reminds us as it closes, this is an ongoing task and persistent charge for us all. As Rogers shared in his last commencement speech, others have smiled us into smiling, talked us into talking, sang us into singing, loved us into loving. Remember them and do likewise. Mr. Rogers ran his race well, and he has handed the baton off to us. We would be wise to honor his memory, celebrate his life, and emulate his faithfulness. 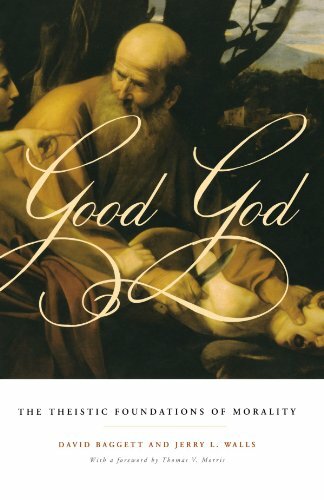 Marybeth's most recent book is The Morals of the Story: Good News about a Good God, coauthored with her husband, David.